Pioneer Ridge specializes in the management and rental of private vacation homes and unique condominium properties. With over 150 units, Pioneer Ridge is the largest management company of its kind in Steamboat Springs. What you see is what you get! 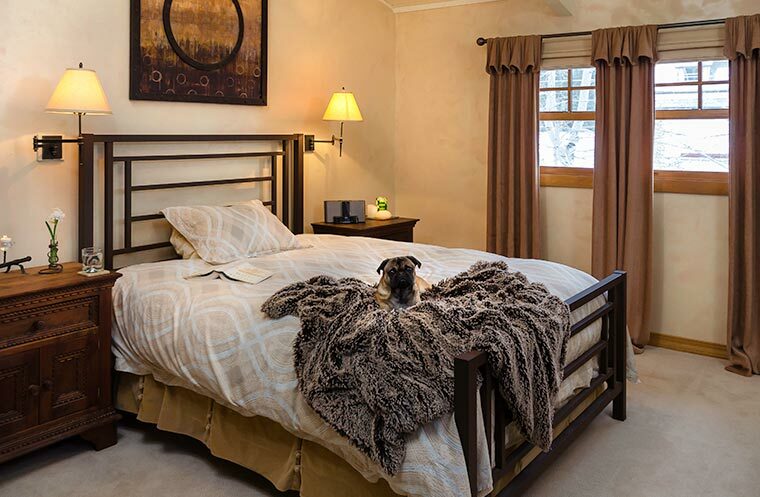 Pioneer Ridge provides specific lodging properties to guests. That means you can browse our website and view photos, virtual tours and availability calendars of specific homes and condominiums, and then book one of those specific homes or condominiums. We do not show you photographs of one vacation rental property and then rent you a different property. You can book the exact vacation rental property that interests you. Pioneer Ridge provides accommodations and services to customers who demand a high-level vacation experience and exclusivity found only in the most prestigious resorts in the world. Resort Group is a unique collection of component companies that together, offer Total Resort Services™ to more than 5,000 property owners in over 80 commercial and homeowners' associations. As the largest locally owned company of it's kind in Steamboat, Resort Group has a stellar reputation throughout the community in the property management and vacation rental industry. Pioneer Ridge is proud to be a part of Resort Group's Hospitality Team.